For all your aircraft component needs, GlobalParts Aero Services has the superior solution. Our agile, dedicated team of experts follows each part from receipt to final return, ensuring your service exceeds standards. Our service capabilities include unrivaled maintenance, repair and overhaul (MRO), and cylinder hydrostatic testing, so your components are always in premium condition. 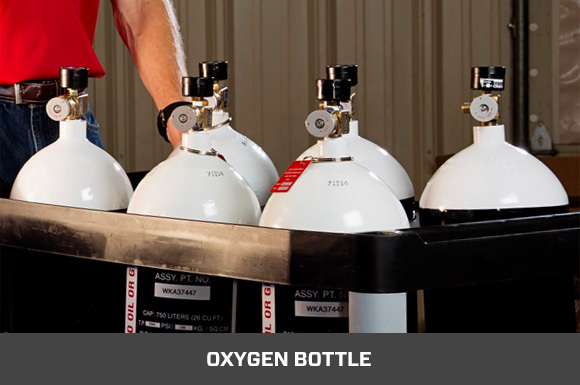 Extend your oxygen bottle’s lifespan—next time it’s time to test or refill your bottle, come to the industry’s most trusted source. We are the exclusive factory authorized overhaul and certification facility for Ontic Engineering's Kidde Oxygen bottles and components throughout North and South America. 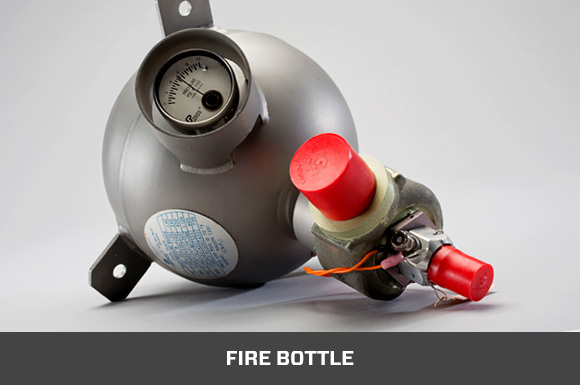 Along with Hydrostatic testing, GlobalParts also has a full service line for the recovery and recharging of most popular types of Halon. Keep your all your bottles in sanction with our premium cylinder testing and refills. Our internal workflow is reliable and efficient to ensure quick processing and customer satisfaction with every job. 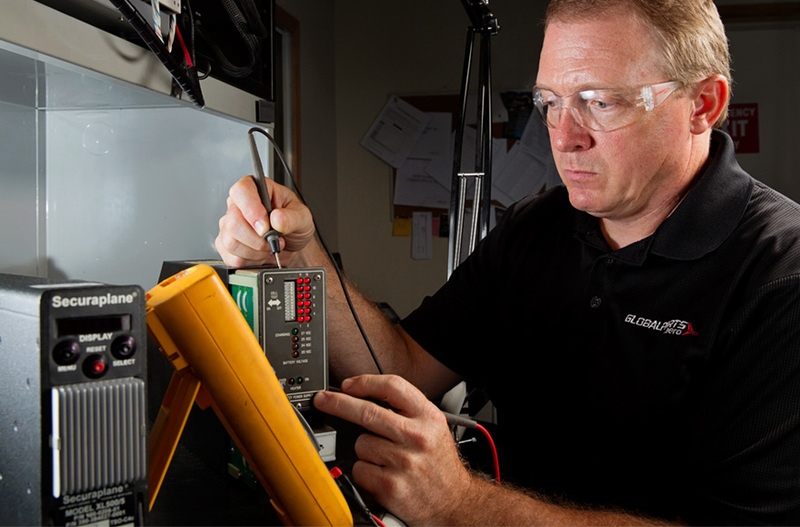 From the moment we receive a component it’s inspected and verified. From there, the part is disassembled and a detailed part inspection is performed. Finally, the part is built or repaired, thoroughly tested down to the micron and returned to the customer in top shape. Our partnership with our on-site distribution center allows not only quick turnaround, but the ability to leverage affordable costs.